Clear View have completed another successful install of an aluminium bi-folding door at a large Derby house, again expanding from our Yorkshire base to provide a quality service to large parts of the North of England. 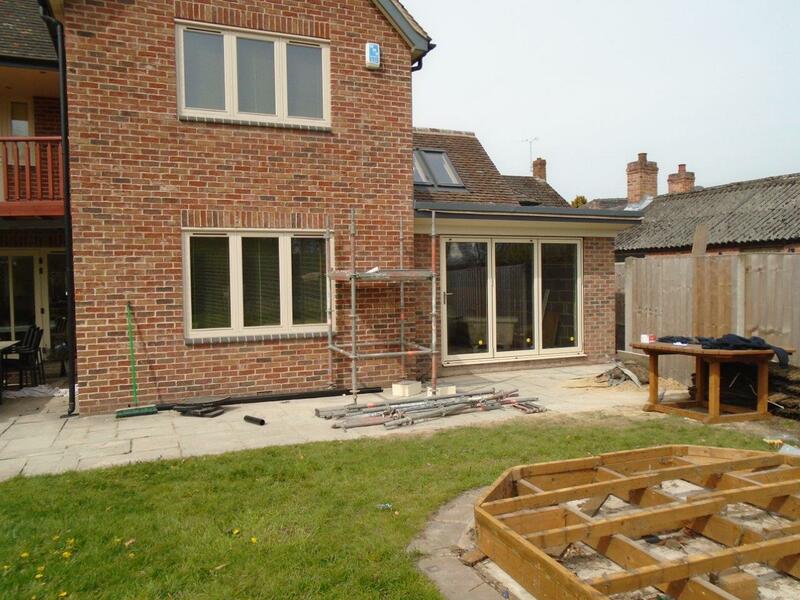 As part of ongoing improvement works to the home, the customer wanted an attractive entrance way that would complement the modern exterior of the house. 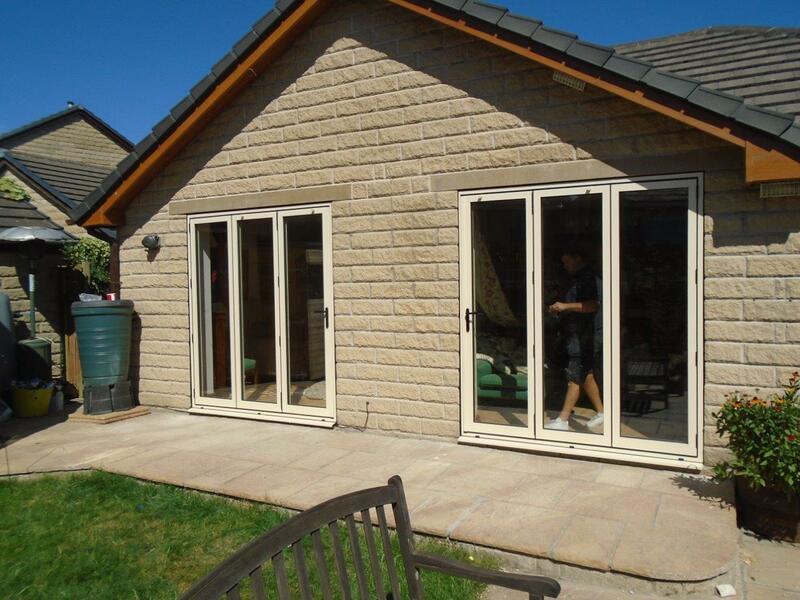 The bi-folding door chosen was a 3 pane, AluK GB BSF70 OUT Frame all around Standard measuring 2808x 2080mm. As with all Clearview products they are high quality tested, completed during the manufacturing process, which not only ensures a greater quality of product, but also a perfect fit. 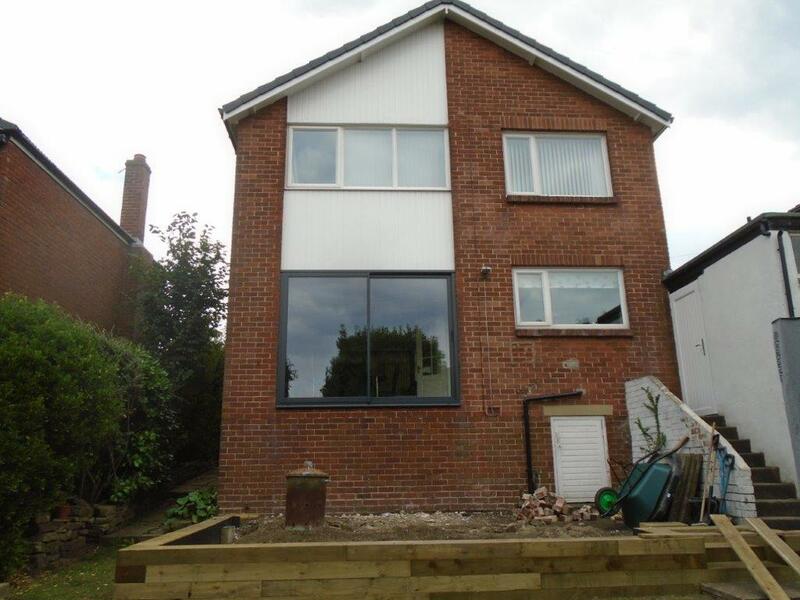 All three panes are fitted to slide to the right, so when fully open it creates a seamless transition between the outside and in. However quick and easy access in and out of the property is still maintained through the installation of a traffic door. The customer opted for RAL Colour and Finish 1015 Matt for their doors, the colour seamlessly blending in with the pre-existing exterior fittings of the home. The chrome hardware alongside the Dbar door handles with silver hinges has given the doors a clean and classic modern look. Not only do the aluminium doors achieve the desired look for the customer, they are a highly practical addition to the home. 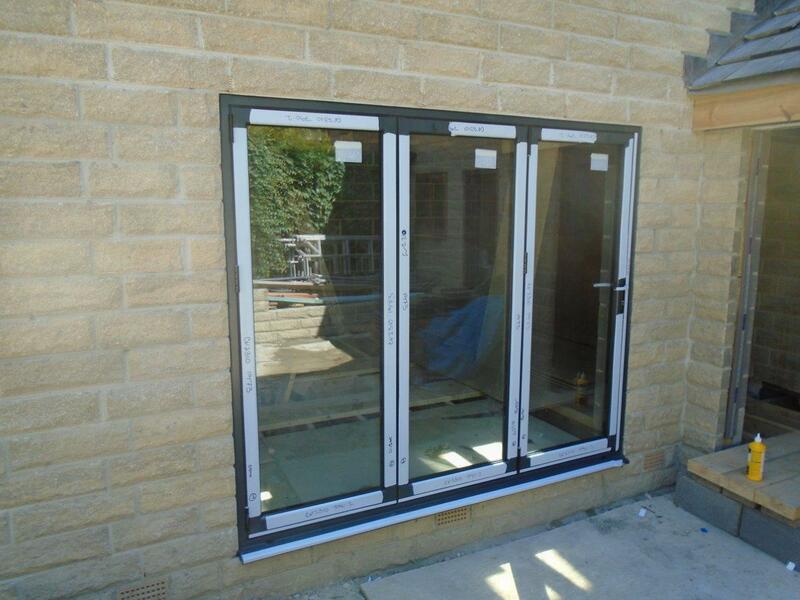 The frames and fittings are coated with an ultra-durable polyester powder and the glass features 4mm toughened outer, with 20mm argon filled cavity and a 4mm toughened low-e inner, meaning they are highly energy efficient. If you want to know more about how Clear View can help improve your home in Yorkshire or the North of England, get in touch with the team on 0800 1357167.